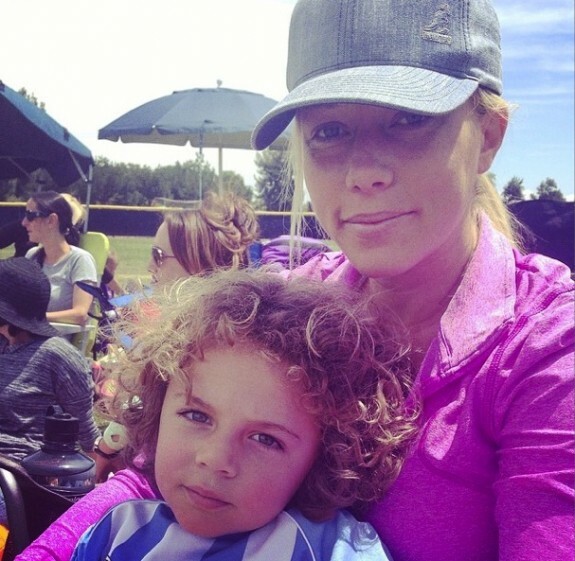 It won’t be long now before Kendra Wilkinson and her family meet their new addition. 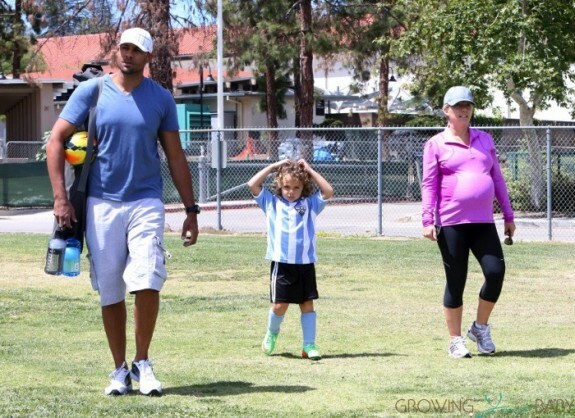 Still staying active in her last couple weeks of pregnancy the reality star was photographed attending her son Hank Jr’s soccer practice over the weekend. The proud parents sat on the sidelines as their little athlete ran the field. Me and my soccer star. He scored 7 goals today. 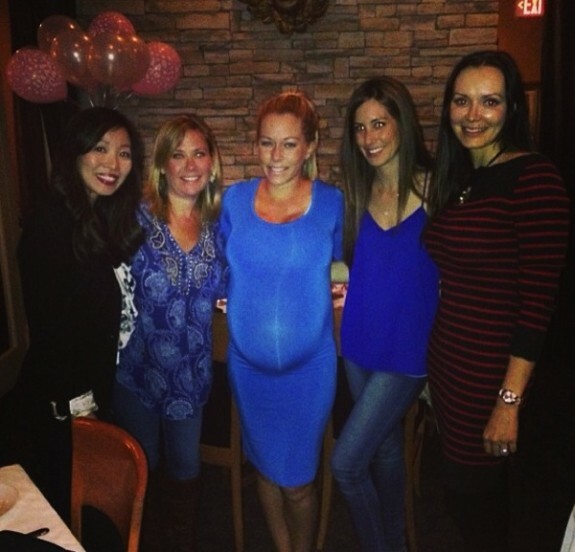 On Saturday night Kendra celebrated the pending arrival of her second child with friends. lil celebration for my daughter. So thankful for these girls. Our babies brought us together. #mamasnightout. In the past Kendra has revealed that she is due in mid May. Not wanting to try a VBAC, the reality star said that the baby will be born by Cesearean Section. “We’re scheduling my c-section,” she explained. “We are aiming to shoot the birth live, unless the baby comes out early of course. Now 28, Kendra also revealed that after her baby girl arrives the shop is closed. “The tubes will be tied in a pink little bow,” she said with a smile.